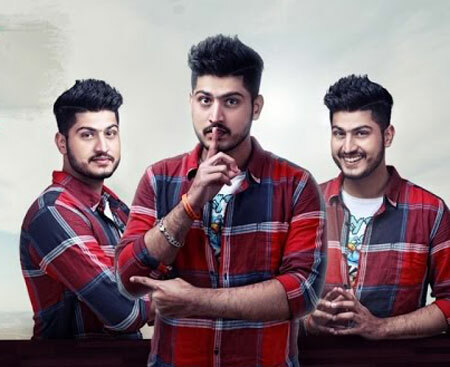 Shaniwar Lyrics by Gurnam Bhullar is a Punjabi song composed by Gag Studioz. Its lyrics are written by Matt Sheron. Get lyrics and video of this song. 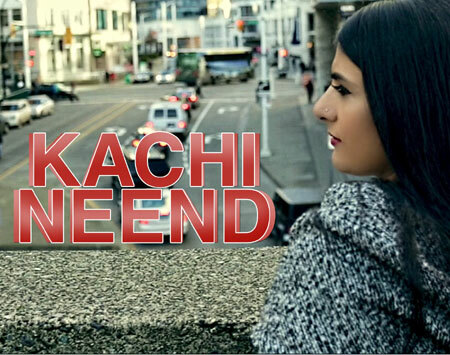 Kachi Neend Lyrics by Har Sandhu is a latest Punjabi song composed by Bobby Sharma and lyrics of this song is written by Davinder Ghudani. Get its lyrics along with the video. 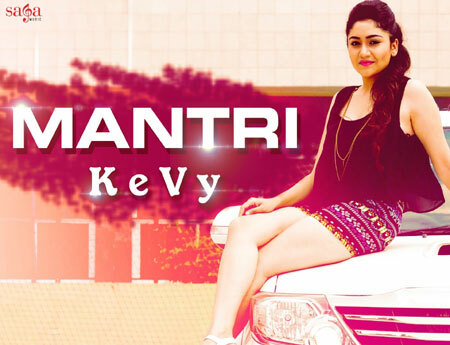 Mantri Lyrics by KeVy is a latest Punjabi song composed by JSG and lyrics of this song is written by Guppi Dhillon. Get its lyrics along with the video. Soffi Yaar Lyrics by JSL & Ranbir Grewal is a latest Punjabi song composed by JSL himself and lyrics of this song is written by Jung Sandhu. Get its lyrics along with the video. 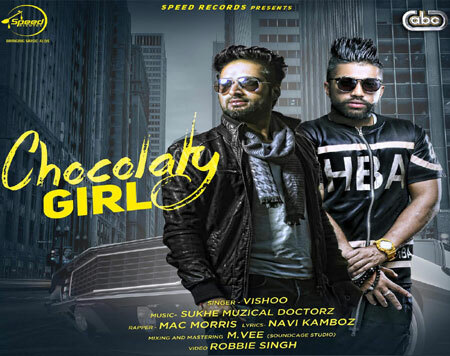 Chocolaty Girl Lyrics by SukhE is a punjabi song also sung by Vishoo and Mac Morris. Its music is directed by SukhE and lyrics are writteb by Navi Kamboz. 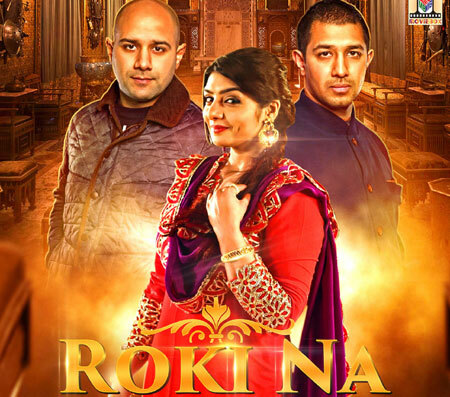 Roki Na Lyrics by Rupinder Handa and Twin Beats is a Punjabi bhangra song composed and written by Twin Beats. Get full lyrics of this song here. 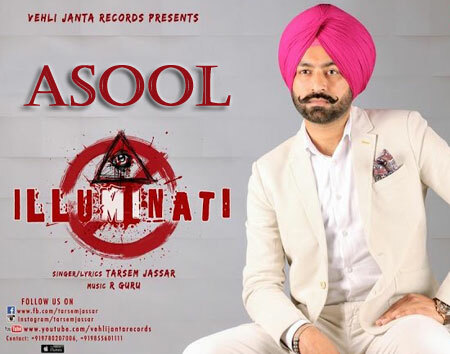 Asool Lyrics by Tarsem Jassar is a Punjabi song composed by R Guru. Its lyrics are also written by Tarsem Jassar. Get lyrics and full audion of this song here. Aje Sach Nahi Dasdi Lyrics by Manmohan Waris: Lyrics are written by Sukhpal Aujla and Music is composed by Sangtar. Discover its video and lyrics. 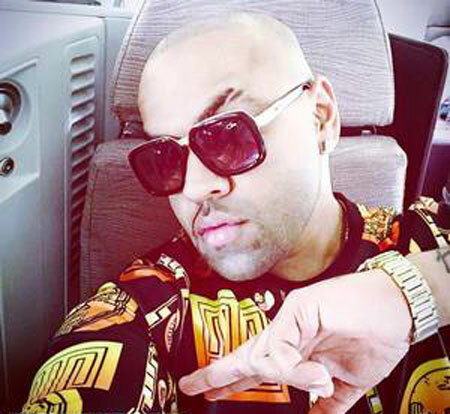 Peshi Jatt Di Lyrics by Zora Randhawa is a new Punjabi song composed by Dr Zeus. Get this song lyrics and full audio here. Catwalk Lyrics by Jeet M3 and K John is a punjabi song composed by MIXSINGH. 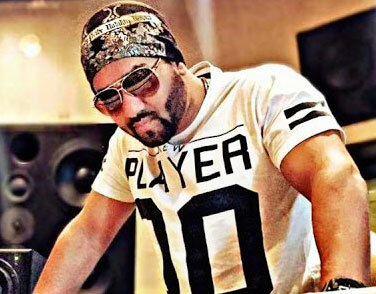 Its lyrics are written by Jeet M3 and song is released under the banner of Saga Music. 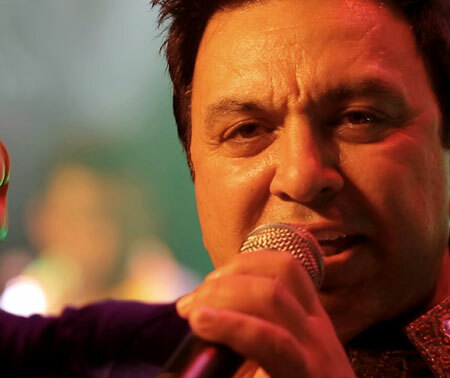 Tanga Wale Nain Lyrics by Laddi Sandhu is a sad punjabi song. Its music is composed by Ashwani Rana and heart touching lyrics are written by Ricky Singh. Jazbaat The Emotions Lyrics by V Square Vicky is a punjabi love song also written by Vicky himself. This song's music is composed by Jassi Nihaluwal. Get Jazbaat song lyrics along with its video.